Tired of winging it every night? You want to save money on food – you really do! So when you go to the supermarket, you grab what looks good or is on sale. Then when you get home, you end up NOT eating half of the food because you forgot about it during the week! And it ends up in the trash. And getting take out is just easier. But ya, it ends up costing way TOO much! You want a change. You want a plan. But the same thing happens the next week and the week after that. Sound familiar? Get a head start with a sample meal plan, shopping list, and 5 simple recipes. 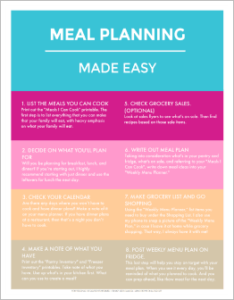 Use this on weeks where you don’t have time to meal plan! 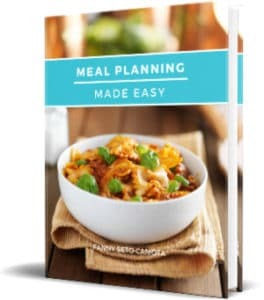 "MEAL PLANNING MADE EASY comes with everything I could have imagined I’d need to be able to do just that - easy meal planning! Your step-by-step instructions ensure nothing crucial will be forgotten. 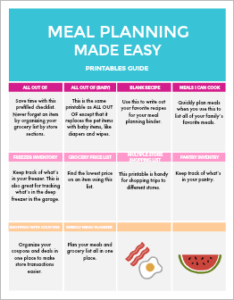 I love the printables - for keeping track of what’s on hand and what is needed from the store each week. And last but not least - your sample meal plans! You have given us five fantastic meals to start with! They’re actually what I want to do the first week so we can try a few new things and potentially add them to our repertoire - eating the same meals all the time gets old. I think you opened our eyes and our minds, and have done so in a way that ensures we can’t mess it up. THANK YOU!." Note: This is a digital product. You won’t receive anything in the mail. Sometimes all you need is a plan and way to organize everything. I had been wanting to start a meal plan for months. Each week I told myself that this was the week to start doing it. But then Monday rolled around and nothing happened. Finally, I made a plan to start for real, by putting together a binder with all of my recipes and a list of meals I can cook. I designed cute printables to simplify this process and inspire me to stick with it. Cute stuff keeps me in a happy place and when I associate something with happiness, I am more likely to continue doing it. Having everything all in one place makes it easy to choose meals for the week. There is no more reinventing the wheel every week. The less thinking I have to do, the better! That’s why writing things down helps me cut down on feeling overwhelmed. Writing things down, like what you are planning to cook, makes it more likely to happen. Writing out a grocery list makes it more likely that you will stick to your meal plan. 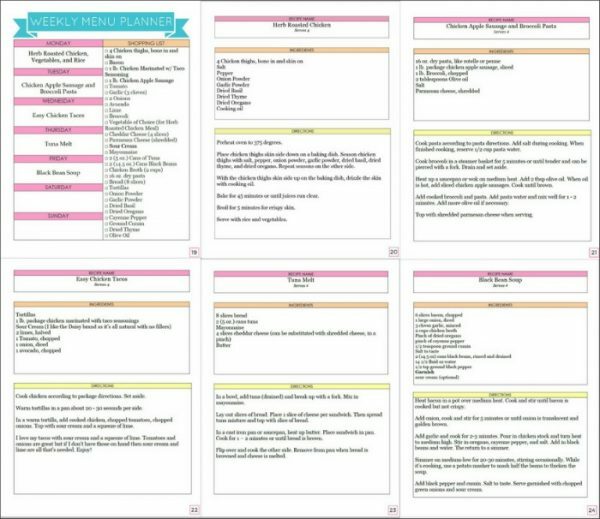 It only takes me 15 minutes to create a meal plan each week. All I have to do is refer to the list of meals I can cook to create a meal plan. And if I want to try a new recipe, I choose one from my meal planning binder (where I keep all of recipes) and add it to my meal plan. 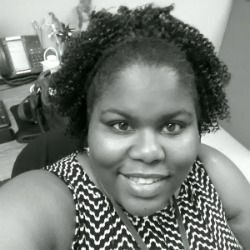 Next, I check my pantry and fridge for ingredients that I have and what I need to buy to create my grocery list and I’m ready to go shopping. Sounds easy, right? And it’s totally doable! When you think that something is easy, you are more likely to do it and continue doing it. 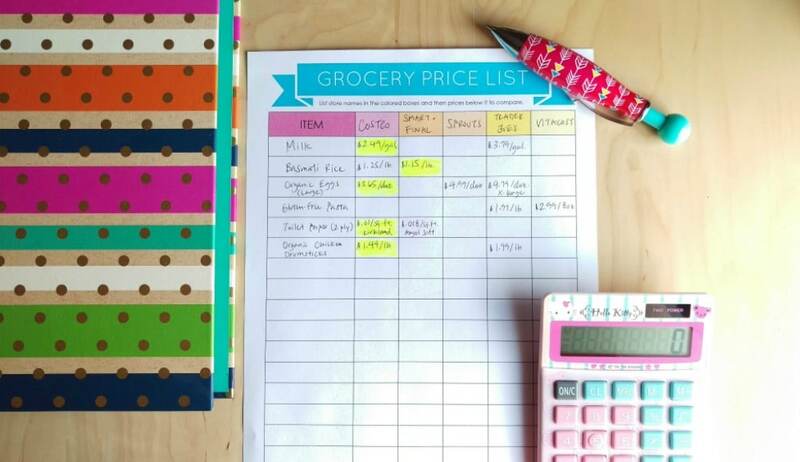 Need a shopping list with your meal plan? It is already included in the Weekly Menu Planner. Want to find the lowest price on an item? There is a Grocery Price List to help you figure it out. Want to stay organized when shopping using coupons? Use the Shopping with Coupons printable. 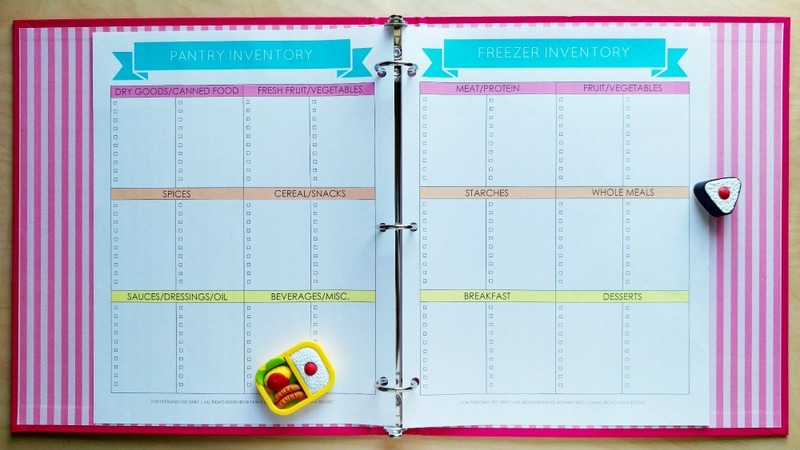 "One of the printables I loved was the Pantry Inventory printable. 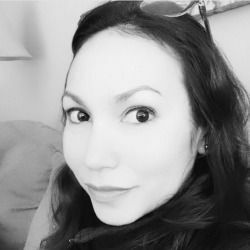 Many times people fail to save money in meal prepping because they go to the store, armed and dangerous, with their list, their meal plan and ideas, the coupons, the set amount of money, and the enthusiasm. However, when they return home, most of the ingredients were right there. So, they lost time, money, and defeated the purpose." to help you quickly get started. to help you get organized. so you can get ideas. 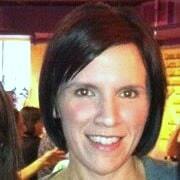 "I love the overall look and graphics of the guide! It has helped me to prepare before the start of the school week, my grocery list, and meal plan for the week. 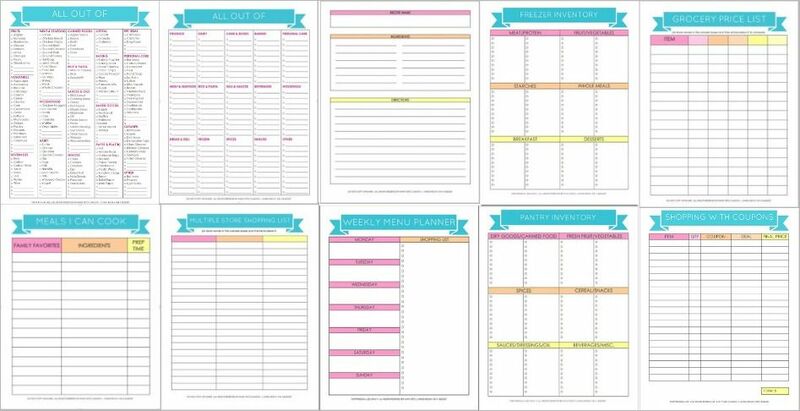 My favorite printables are the All Out Of and the Weekly Menu Planner. These are especially helpful for me to take inventory of what I have and I need before creating the menu plan and shopping list for the week. Also, I really like the Sample Menu Plan and the recipes. I am able to get a start on meal ideas and can substitute some of the ingredients with something I can eat. Save time with this prefilled out checklist. Never forget an item by organizing your grocery list by store sections. Fill in this list with your own items. 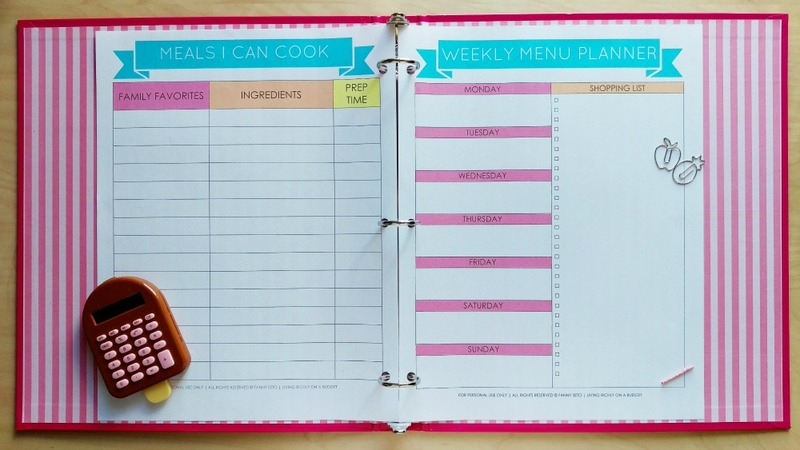 Keep track of favorite recipes for your recipe binder. Keep track of what’s in your freezer. This is also great for tracking what’s in the deep freezer in the garage. Find the lowest price on an item using this list. 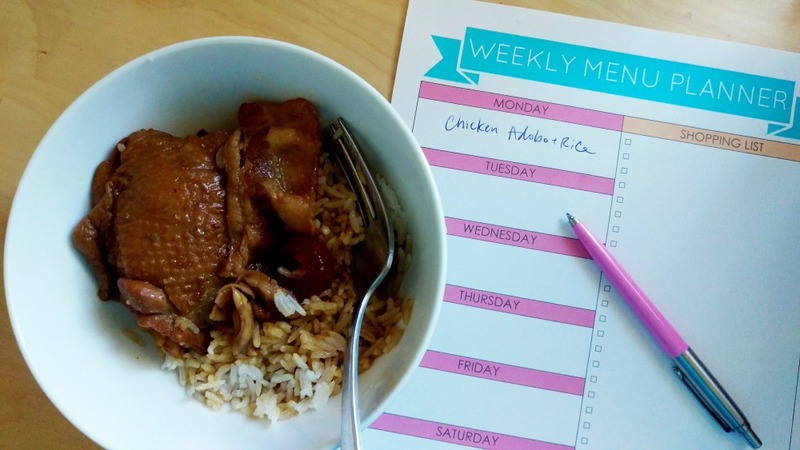 Quickly plan meals when you use this to list all of your family’s favorite meals. This is a handy list to keep track of your must-buys for those times when you hit more than one store. Keep track of what’s in your pantry. Organize your coupons and deals in one place to make store transactions easier. Plan your meals and grocery list all in one place. You get a 24 page ebook in the form of a PDF. CAN I PAY BY CREDIT CARD OR PAYPAL? Yes! You can pay securely with a credit card or PayPal through my payment processor, Gumroad. WILL I GET SOMETHING IN THE MAIL? No, these are digital files in the form of a PDF. WHAT IS THE BEST WAY TO USE THESE? You can print and fill out, then put them into a binder or laminate them and post onto the fridge so they can be used over and over again.